Gentle readers, the first German Park of the season is tomorrow night. German Park is located just north of town on Pontiac Trail. The club has public celebrations on the last Saturday of June, July, and August. 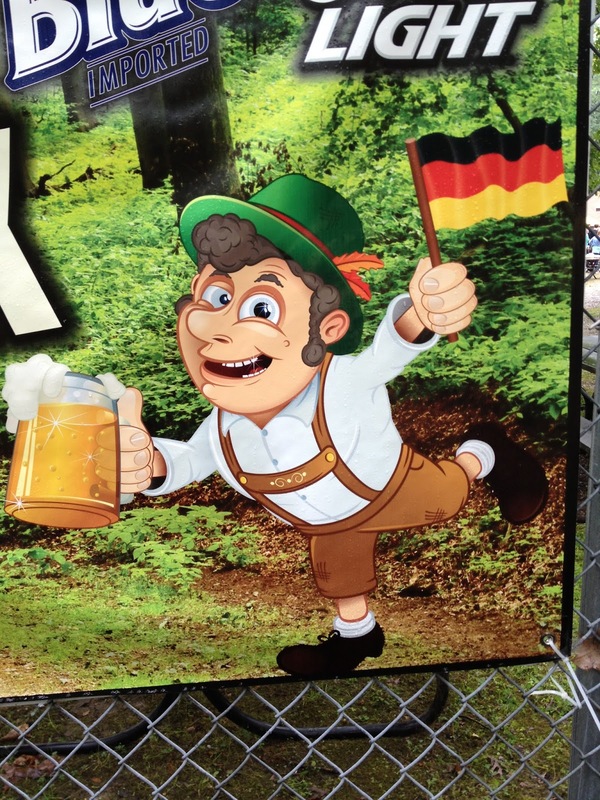 If you've never gone, it's a great place to drink beer from buckets, polka, and watch traditional German folk dances. If you're lucky, you might even see some traditional Bavarian slap dancing.